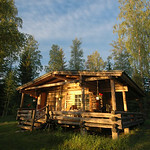 Nine nights in Finland, starting at our cabin near Varkaus (left). Then a night on the waterfront in Helsinki, then Tallinn, Estonia, Riga, Latvia, Vilnius, Lithuania and a weekend in Minsk, Belarus. Then a couple of days in the Alpine village of Murren, the Glacier Express across the Alps, and the last few days in Munich. 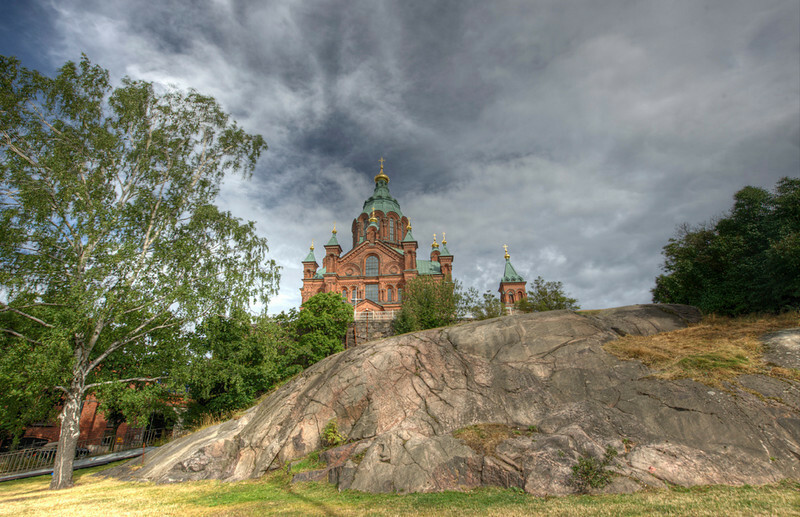 Uzpenski Cathedral, Helsinki, Finland HDR. Henry, you are a good man, thanks!